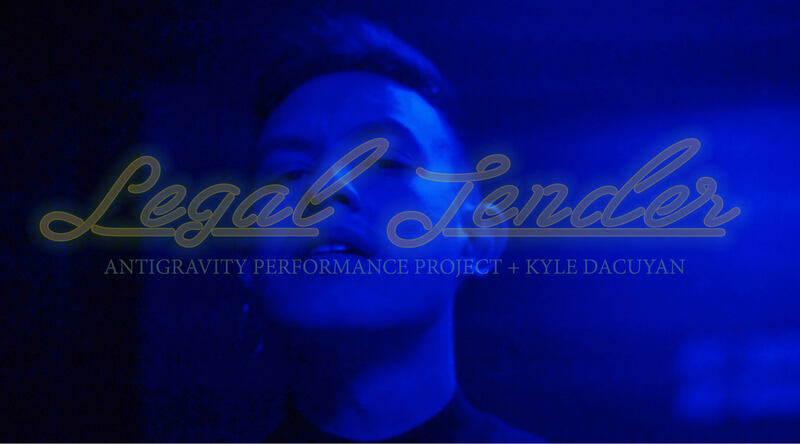 Antigravity Performance Project – Ensemble. Devising. Force. Antigravity is an ensemble devising force. Antigravity Performance Project is a devising company with a creative aesthetic rooted in play, ensemble, movement, music, and performance text. As an interstate company, Antigravity makes work in RI, PA, and NY led by Kym Moore (Providence, RI), Francesca Montanile Lyons (Philadelphia), and Michael T. Williams (New York City + DC). We make our works over long periods of time, guided by collective curiosity and rigorous investigation into socially-conscious subject matters including genocide in Latin America, mental illness and the construction of female “hysteria,” and adolescent girl sexuality.